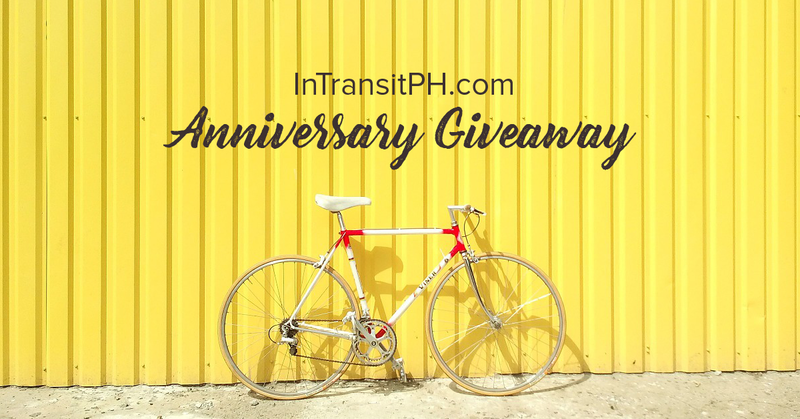 Join my 3rd Blog Anniversary Giveaway! The past month has not been the easiest to deal with but as I always think, there is always something to be thankful for. My blog is celebrating its third year anniversary this 2017 and I couldn't be happier. There were gaps as long as 6 - 7 months when I wouldn't update my blog because I was too busy with my day job and other responsibilities. Despite that, I couldn't totally abandon this blog because this has served as my diary and it's a joy to look back at my adventures for the past 3 years which I've documented here. To share my happiness with my readers, I am doing a giveaway of items you can use for your next travel destination! I know these would come in handy because I personally curated them based on what I'd use when I go on a trip. 1) Follow me on Instagram: @kristelsilang. 2) Comment on this photo the next travel destination you will go to where you will use these products if you get to win them. That's it! This will run from June 1, 6PM - June 29, 11:59PM. The winner will drawn through a random name picker and will be announced on June 30 through an update in this blog post. My next travel destination is Dubai. I have heard so much about it from relatives and qould like to check it out for myself. Would love to use the Adidas 3-Stripes Backpack on my trip to HK next month. Planning to hike the Dragon's back trail using a lightweight ready to go backpack for my gears. BTW, saw your blog on DIY :D Cheers and happy 3rd anniversary! Our next travel destination is Abra San Juan!! My grandfathers hometown!! 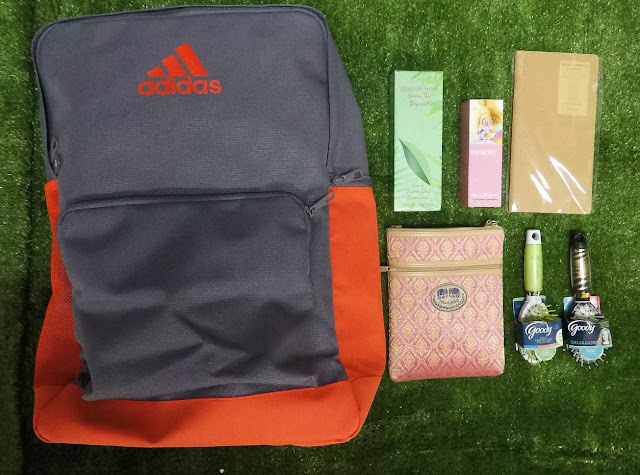 I know that these goodies will be really helpful specially the addidas backpack, cause backpacks are what I often use (not duffel bag or tote bags) whenever we go to an outing. Thank you so much for the opportunity!! If I ever win, I would be really thankful and grateful!! Also, congrats on your 3rd year anniversary!! God Bless and More Power to your blog!! 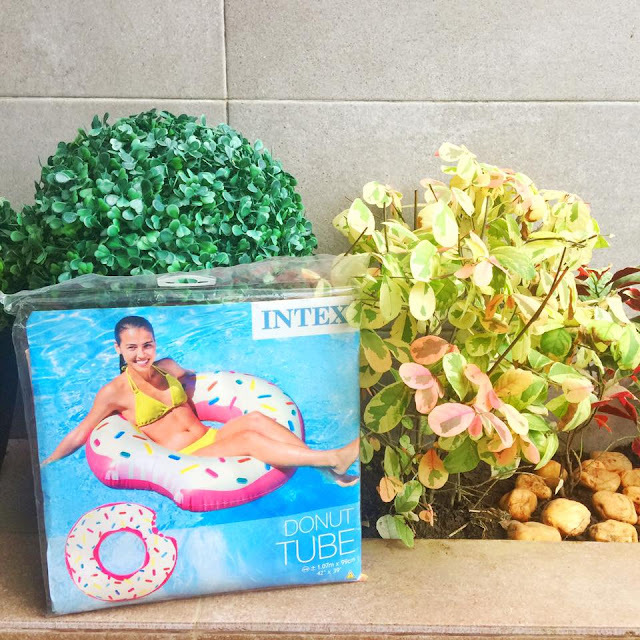 If you would pick me Kristel Silang this goodies/ giveaway will really help me ensure our family trip or barkada getaway on some parts of the Philippines and our next travel destination Korea want this awesome giveaway..
My next travel destination is batangas and by next month in Baguio and also planning a trip in Singapore with family. I'm planning to buy a backpack that I can use but I ended up with nothing coz it's always hard to find a nice and good backpack. And I also love all the in here. Please choose me. This is really an answered prayer for me since I always wanted to have a backpack. I'm also planning a one week adventure in Kalibo-boracay-antique-iloilo and guimaras. That's why I really need this. I would moat probably go to El Nido for a great hike and swimming with my family. It is one of my dream destinations in the world. 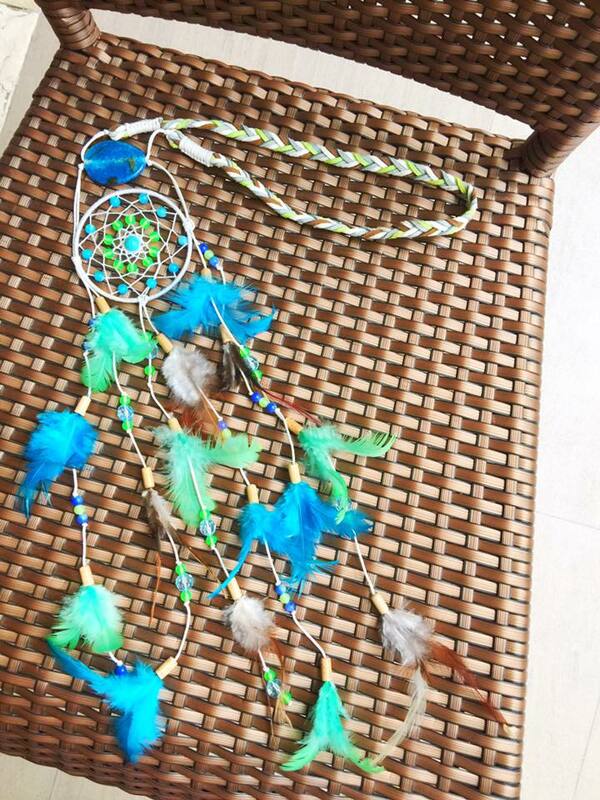 It would actually be my dream come true to travel all over the Philippine archipelago. I love my beautiful country! I'll use these products when I go #soulsearching in La Union. I badly need a break and I'd love to go Flotsam & Jetsam in La Union. Given a chance, these products would help me get through it (whatever it is). Thankies, happy blog anniversary & more power! God bless!